Greetings from Aspen. Bob Starodoj joined Mason Morse in 1967. Today Mason Morse is the leading real estate company in Aspen and Roaring Fork Valley. 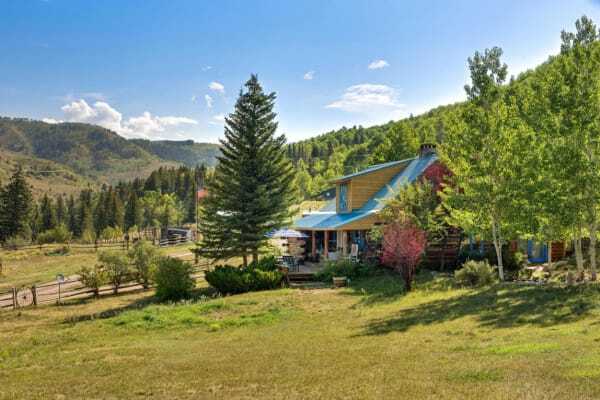 Residential Luxury Property Sales Resort Condominium Land Planning Land Development Marketing of trophy ranches throughout the Western United States.